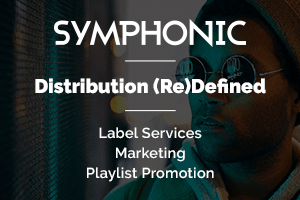 The Texas-based festival has continued to reveal epic artist additions ever since its initial lineup announcement. Following two dynamic phases, Euphoria has revealed the third and final phase for the sixth annual event. 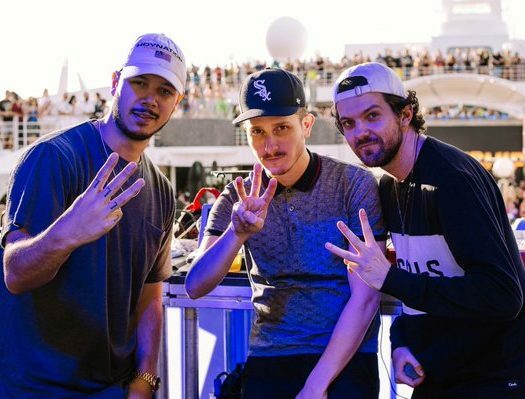 New additions include Chromeo, Knife Party, Moby (DJ set), Oliver Heldens, Post Malone, Chet Porter, Thoreau, Melvv, whereisalex, and more. 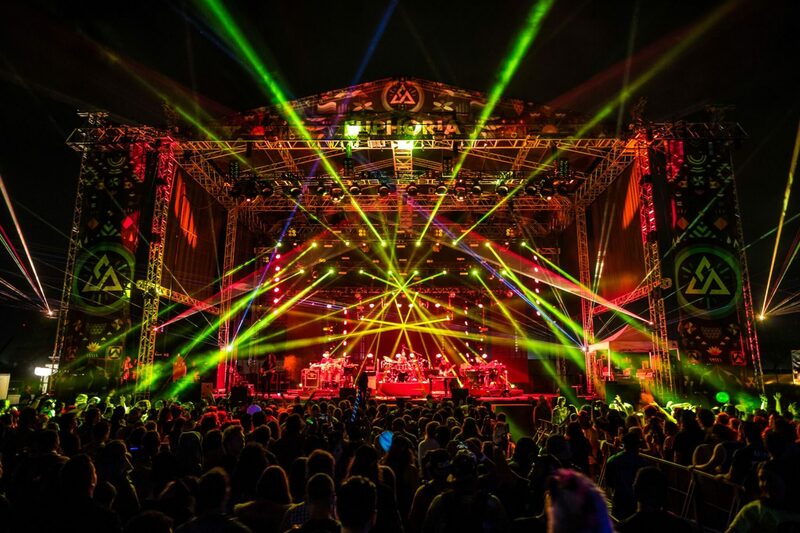 In full, Euphoria Music Festival has managed to curate a lineup that includes solid headliners, talented up-and-comers, and brand new artists to discover throughout the weekend. The festival now boasts over 70 artists from around the globe. 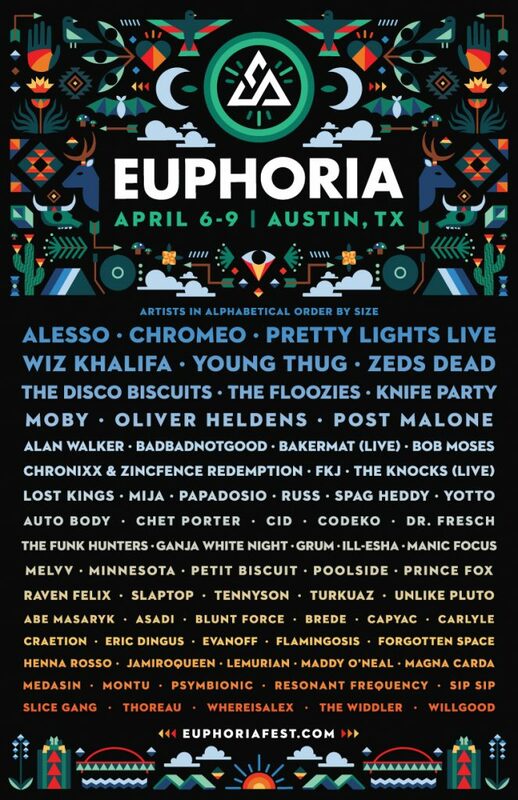 Euphoria Music Festival takes place April 6-9 in Austin, TX. Festival passes, starting at $149, are now on sale, with the price increasing after Dec. 16th. 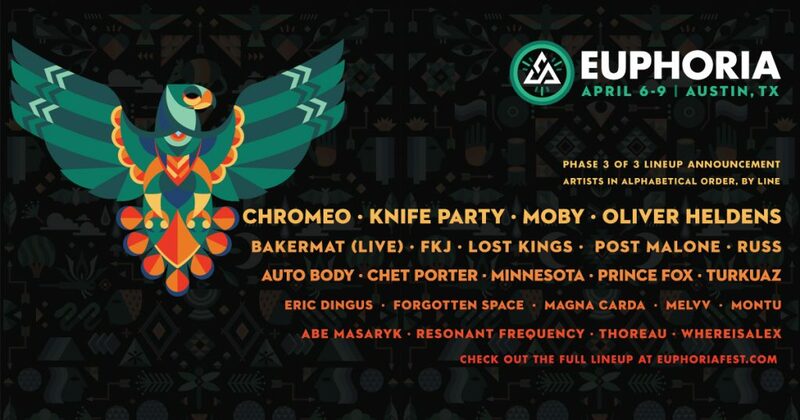 Grab your tickets online at www.euphoriafest.com.